Quality appliances are the backbone of your home. replace and maintain high-quality appliances.  new appliance look, without the new appliance cost! Quality Appliances for Over 30 Years! From our family to yours, we understand that high-quality appliances are at the core of what makes your household run. A Traditional Approach: Family owned and operated for over 25 years, the foundation of the R&D Sieberg Appliance approach is to provide quality customer service with a ‘small-town’ feel. Roger Sieberg, our founder, has a passion for giving appliances a second life and that has made R&D Sieberg Appliances the premiere appliance sales and repair shop.  Certified Technicians: Our technicians have a combined 43+ years of experience, they are all certified in Freon handling, and aim to get your appliances back in running order in the most reasonable way possible. Quality Appliances: Whether you’re looking to remodel your kitchen with elegant stainless steel appliances or you need one of our $75.00 washer or dryers, we’ve got your covered. With 250 + warrantied ‘scratch & dent’ and used appliances in stock we can find something to fit your needs AND your budget.  Hard to Find Parts: From stove ignitors to dryer motors, with Somerset County’s largest selection of in-stock appliance parts, chances are we have the part that you need. Refurbished motors, transmissions and other costly parts are available at huge discounts with new warranties. Schedule your appliance service today, or stop into our 4,000 square foot showroom and see what we have to offer.